Don’t let online reviews put you in the weeds. 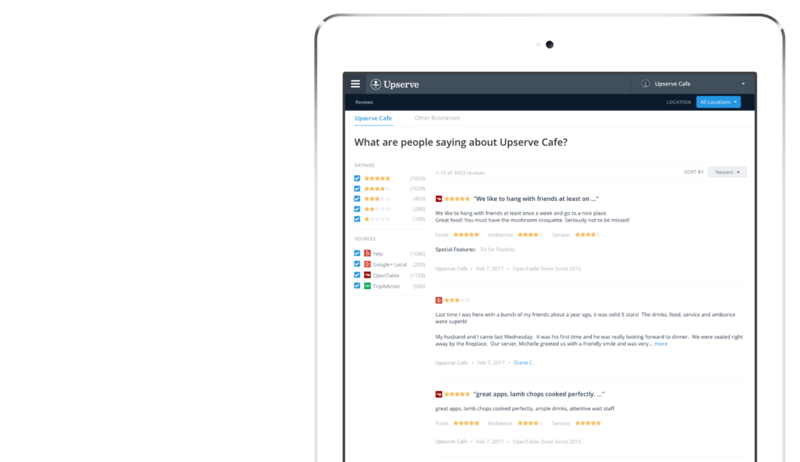 Upserve reads every online review so you don’t have to, highlighting exactly what you need to know in one place. Spend less time online, more time on the line. Upserve gathers reviews from across the Web and puts what you need to know in one place at your fingertips, so you have more time to give your guests a five-star experience. 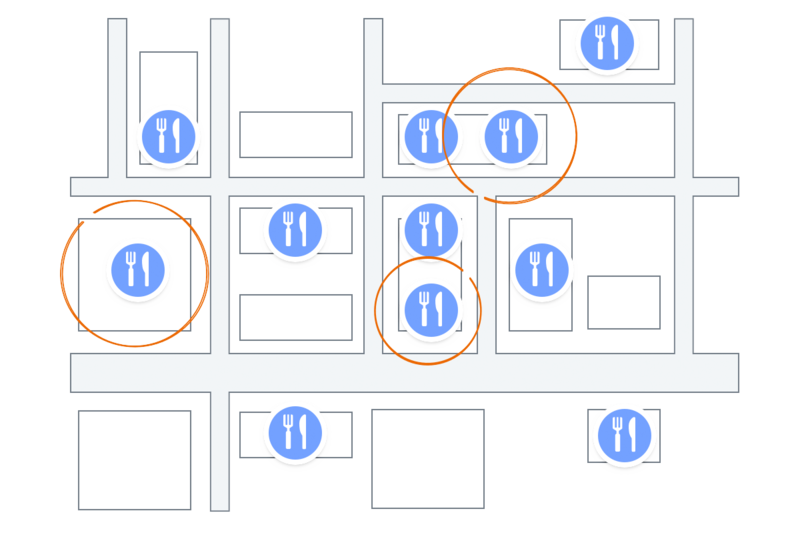 Upserve gathers reviews about other restaurants you tell it to watch, and puts them in one place. You’ll always be the first to know what’s happening across town, from across the Web.